Hi, I'm Kaci Watts and I'm a junior. I love to write and am very exciting to be a part of the newspaper. 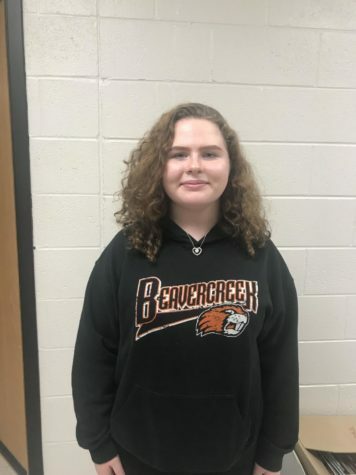 I am a member of the Beavercreek Marching Band, Color Guard, and Beavercreek Winter Guard. Along with writing, I love to draw, paint, or do anything art related. I enjoy spinning flags and rifle. The newspaper is an amazing place to explore my writing skills and talents. I like to hang out with my friends often and I enjoy doing my makeup and my friend's makeup.